From HOW Magazine Guest Contributor Allan Peters. 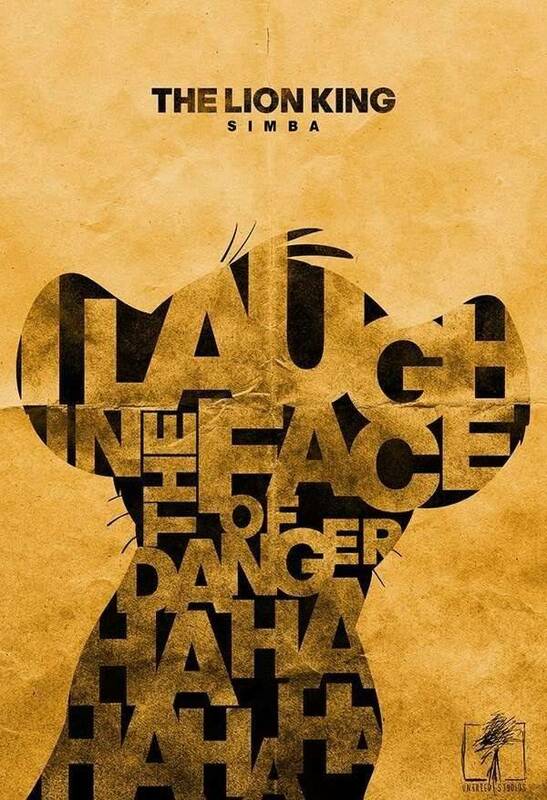 These disney posters are simply beautiful. They are elegant and minimal, so they subtly make your wall look amazing. You may have to prove you authenticity as a Homo sapiens. 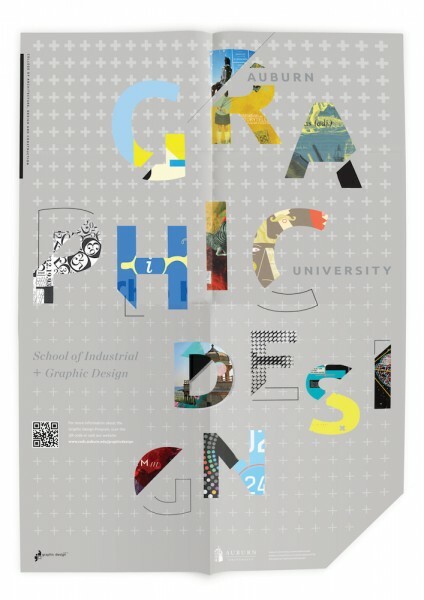 Print Magazine rounded up a few exceptional poster designs that were recognized in the 2014 Regional Design Annual. The U.S. saw its largest public demonstration, with more than 250,000 participants, during the March on Washington rally on August 28,1963. 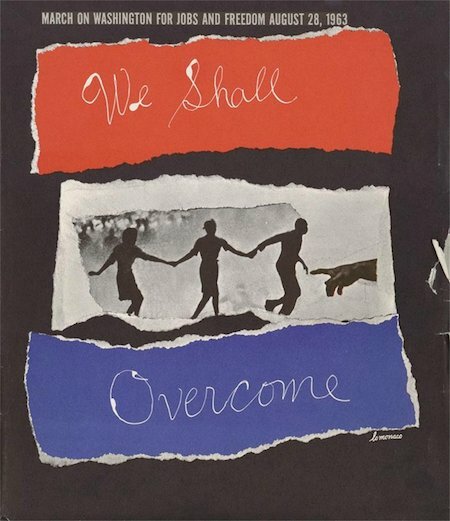 Civil Rights activists created vivid promotional designs to achieve the March on Washington’s massive turnout. These designs were featured on just about everything, from the sides of buses, to pamphlets to activists wearing the advertisements. Martin Luther King Jr.’s “I Have a Dream” speech touched countless lives as the words fell from his lips that day. The engaging speech rippled throughout the country, challenging perceptions, demanding equality and initiating change. Decades later, we still cherish his words. Civil rights activists recognized the importance of tying socially conscious design into their publicity efforts. They pushed to create visual elements that aligned with their message of promoting social change and ending Jim Crow, and without these activists’ efforts in planning civil rights protests, rallies, sit-ins, and successfully marketing those events, U.S. history would have followed a different path and social equality would have been significantly delayed. My devotion to gig posters is far from a secret (from both volumes of New Masters of Poster Design, to 1000 Indie Posters, and all the way back to Maximum Page Design) but it goes further than my writing. Creating these short-run screenprints for my college band, as well as friend’s groups, I have been designing them for more than 20 years. We didn’t call them gig posters back then, and we didn’t have a worldwide community to alert us to other like-minded souls, or to push and pull our creativity. Spurred on by the papering bans in cities like Seattle, and the explosion of the internet, a small scene began to grow, connecting three to four mavericks in each town with co-conspirators nationwide. Eventually, they would all meet face to face at the first Flatstock. The formation of the American Poster Institute, taking Flatstock all over the globe, and most acutely, the poster nerd playground that is the excellent gigposters.com, meant that more and more people were exposed to the joys of the poster world. As more people were exposed, more people wanted to get in the game. 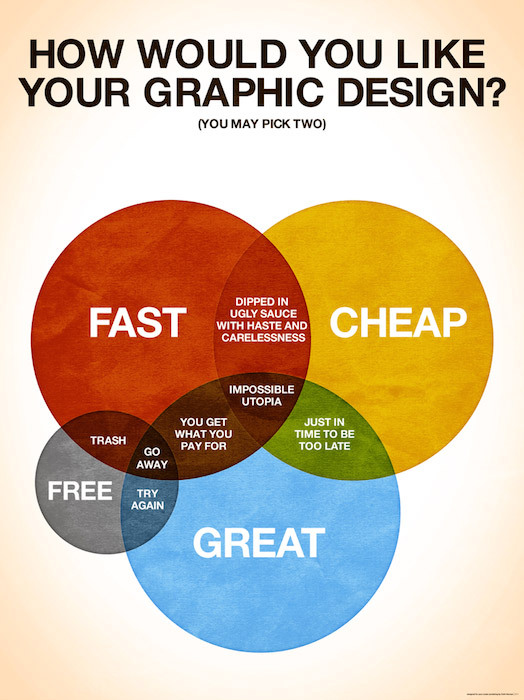 As with most things design-based, it’s often 51% talent, and 49% knowledge. So, while I can’t provide the tipping point, I can give you a great head start on the other side of the equation. Old hands might even read on and find an inspiring moment or six. Let’s get started! Nashville-based Alex Pearson, artist and owner of the Familytree creative studio (previously), has created abeautiful art print featuring the remote mountainside hotel from Wes Anderson‘s comedy film The Grand Budapest Hotel. It was recently displayed in Spoke Art Gallery‘s Bad Dads V art show in San Francisco. The three-color screen prints are currently available to purchase online from the Familytree shop. Los Angeles graphic artist and web designer Fernando Reza (previously) has created “Inspired By True Events,” an intriguing set of art print and postcard designs based on true stories, folklore, urban legends, and unsolved mysteries. The entire series of posters and postcards are available to purchase online from Reza’s website.